Meet Brittany! I've had awesome opportunity to photograph Brittany for her headshot submission for the Miss Missouri Pageant. She ended up as placing as a semi-finalist and in the top 15. Congrats, Brittany! Meet Daniel & Mariel. I've pretty much known Daniel since i've lived in Kansas City and have recently gotten to know his amazing fiancé, Mariel, over the past couple of years. 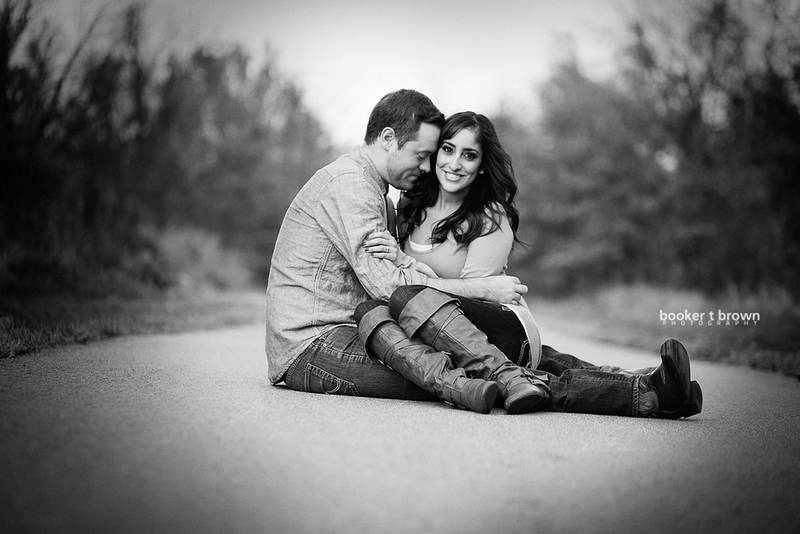 Photographing their engagement session was a treat, and i'm super excited to have the opportunity to shoot their wedding next June. 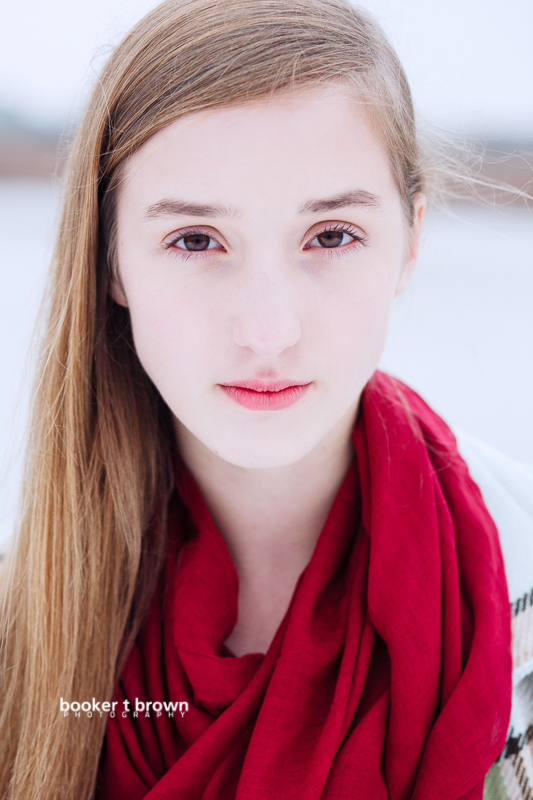 We enjoyed working with Abby on her headshot / modeling portfolio on this cold day. Abby was a totally trooper and fun to photograph. 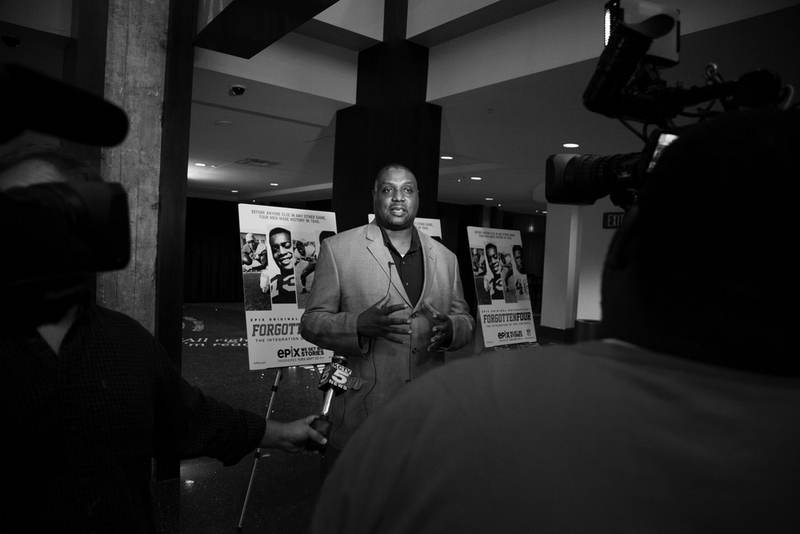 Last night, I was able to document the screening of a documentary called the Forgotten Four. This was such an amazing event and it gave a bit more insight into the first black players in the National Football League. We hear so much about the trials and tribulations Jackie Robinson had becoming the first black Major League Baseball player, but this will give you a greater understanding of the first in the NFL. 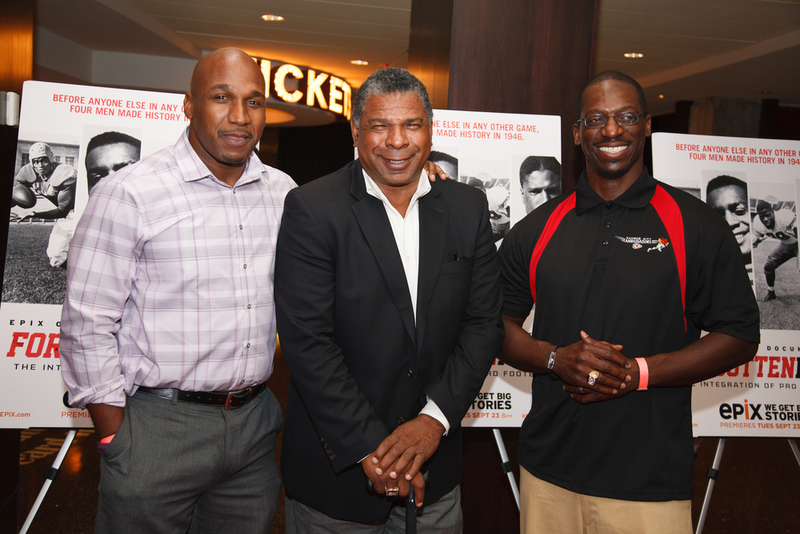 The screening also featured some Kansas City Chiefs greats, Anthony Davis, Shawn Barber and Ted McKnight. They took part of a Q&A session with KCTV5's Sports Director Michael Coleman. If this peaks your interest, definitely take a look at it.